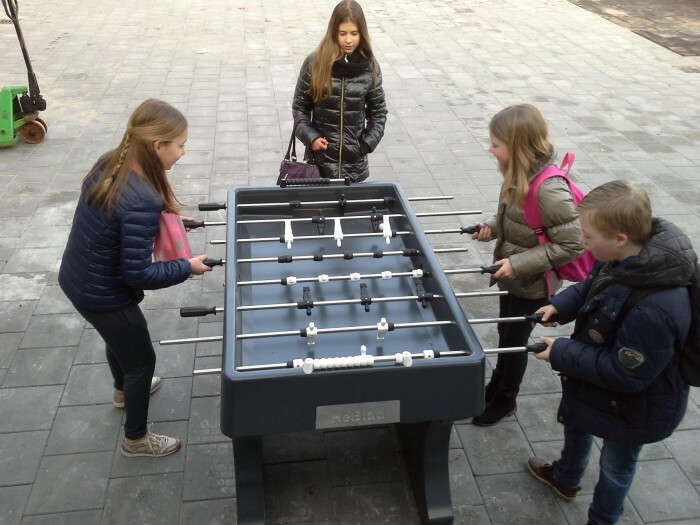 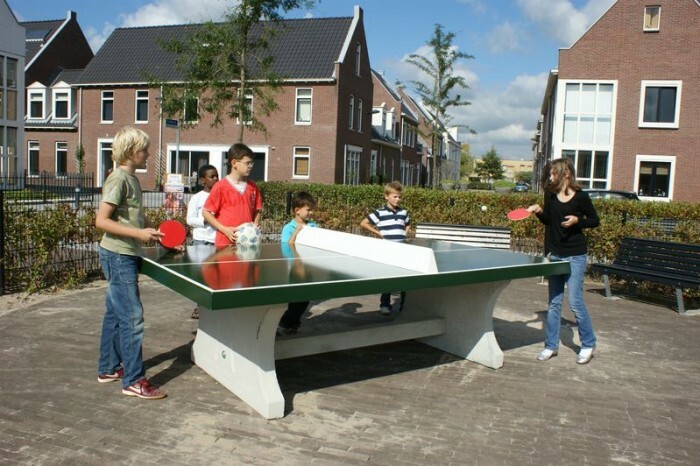 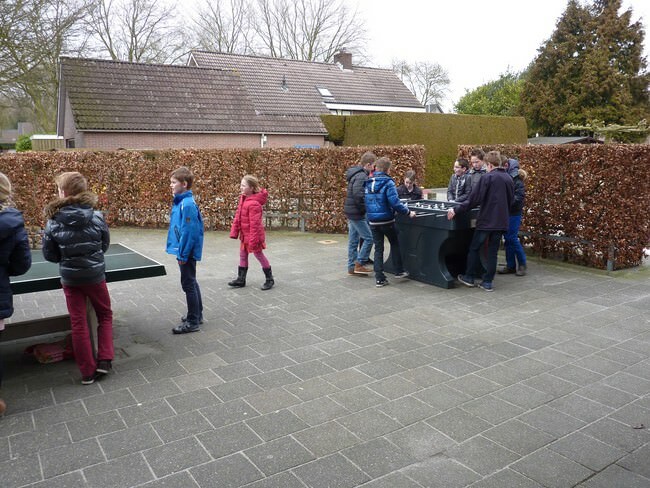 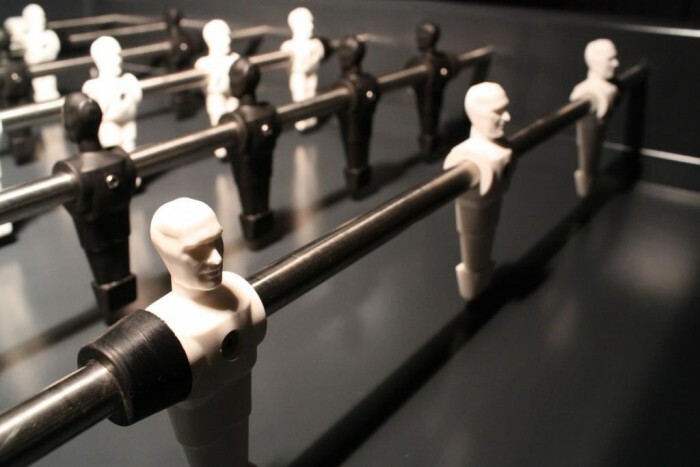 Designed to be completely weatherproof, these concrete table tennis and foosball tables can be played any time by users of all ages and abilities – a traditional favourite now made available to everyone. 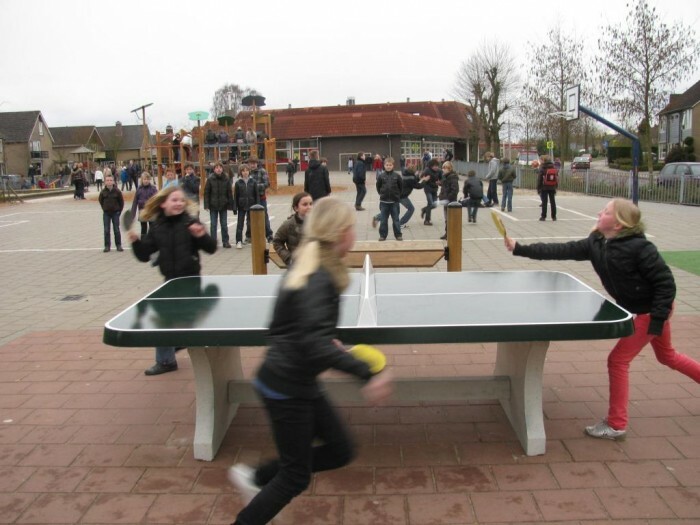 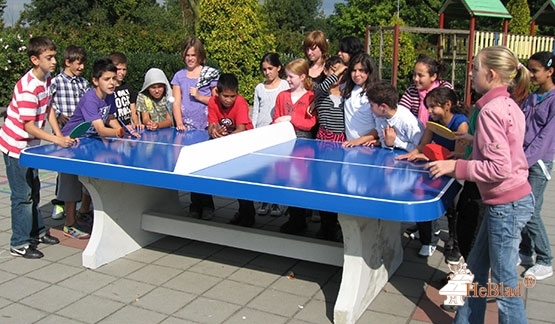 Community table tennis and “foosball” have been popular outdoor activities in Europe and Asia, and now ever increasingly are too in Australia. 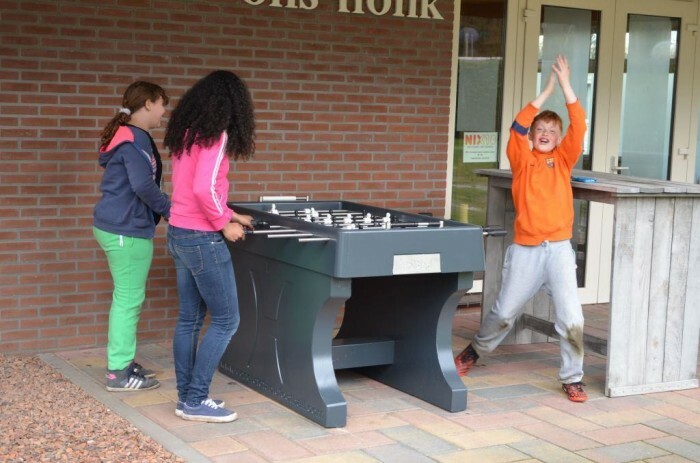 We’re thrilled to bring this range to the Australian market – and look forward to seeing these engage communities, bringing children and adults together through play!